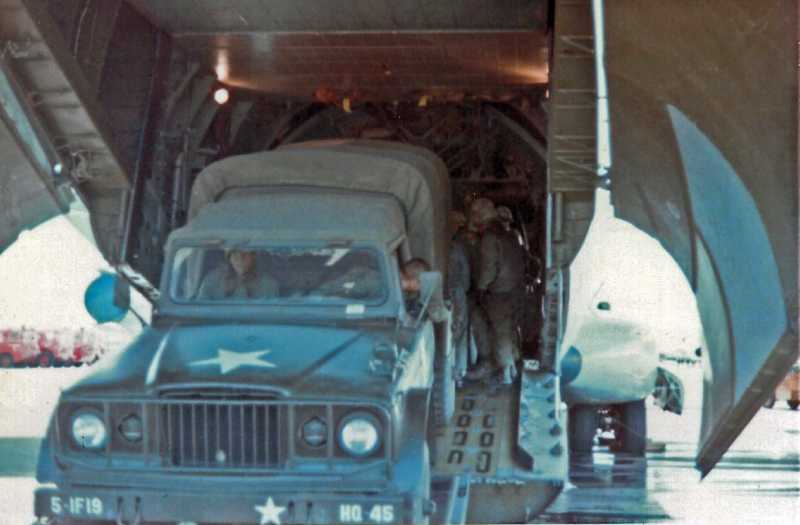 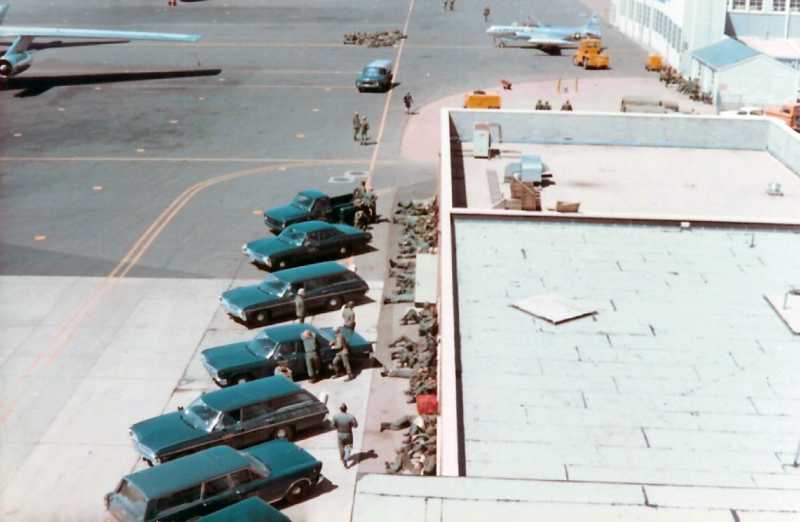 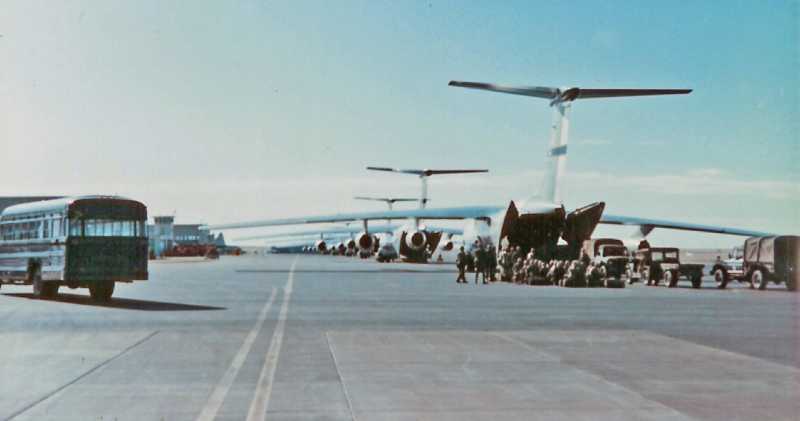 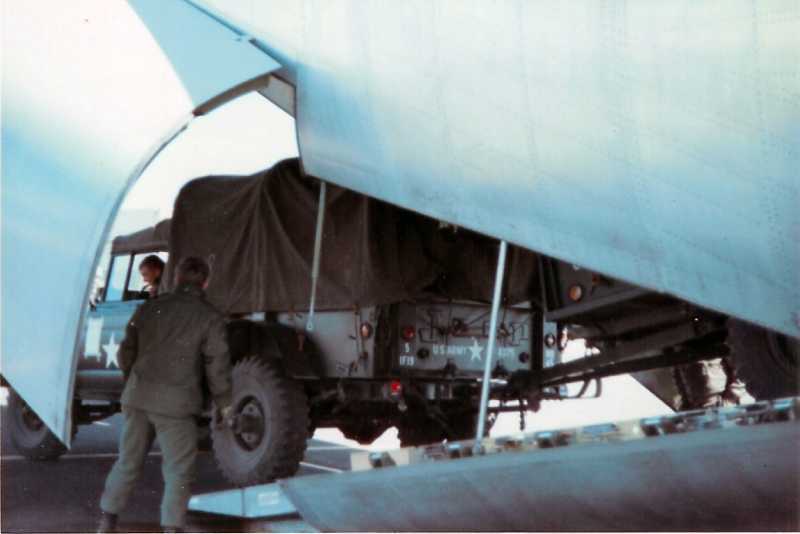 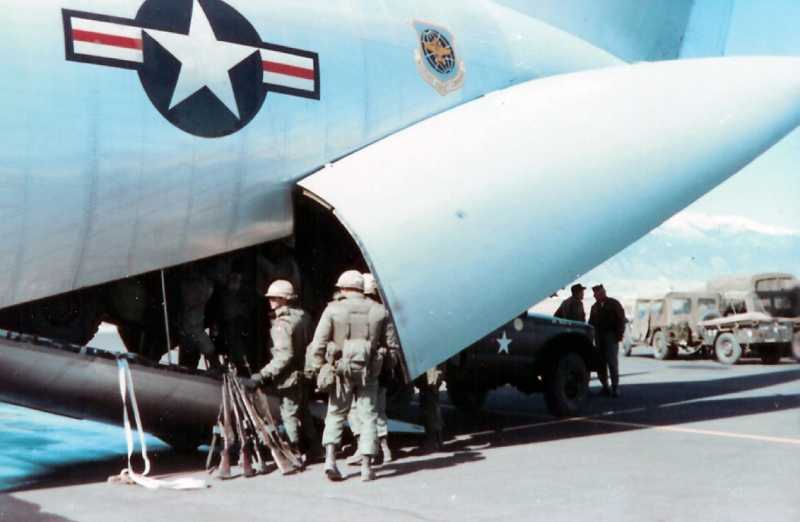 I was a loadmaster assigned to the 75th MAS at Travis from 1966 to 1970. 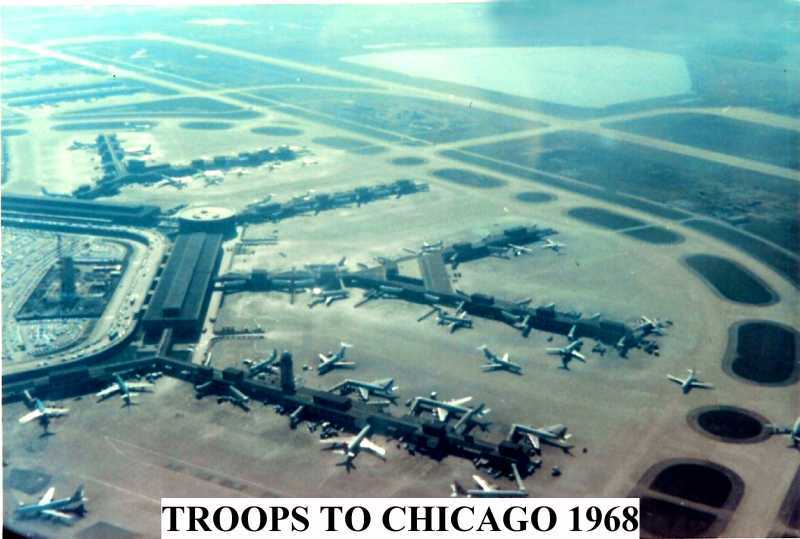 In 1968 we took troops from Texas to Chicago during the riots that followed the assassination of Martin Luther King. 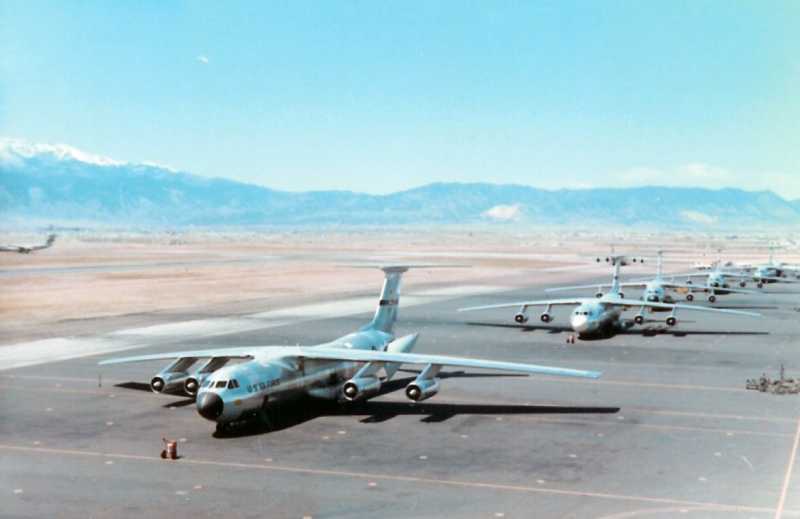 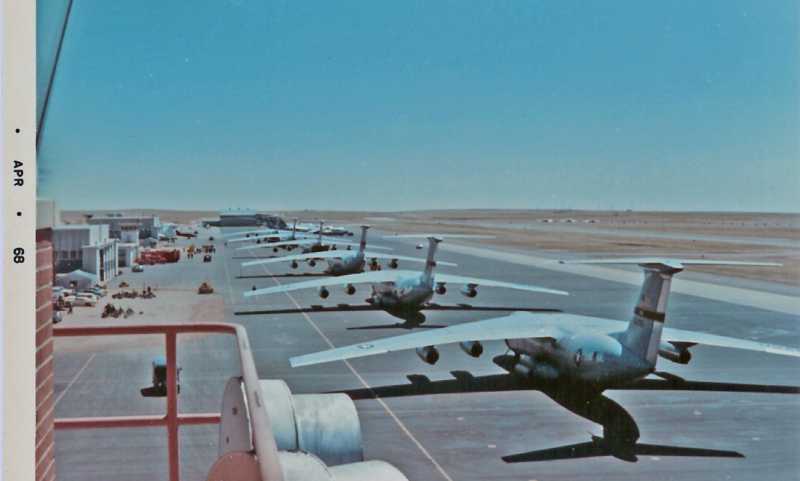 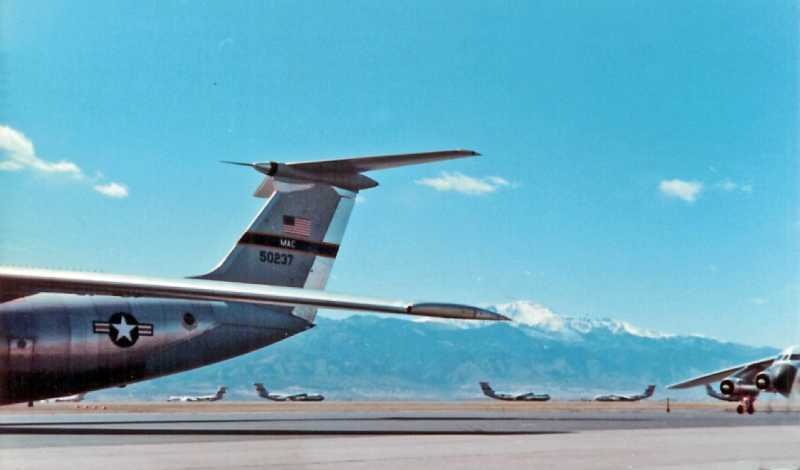 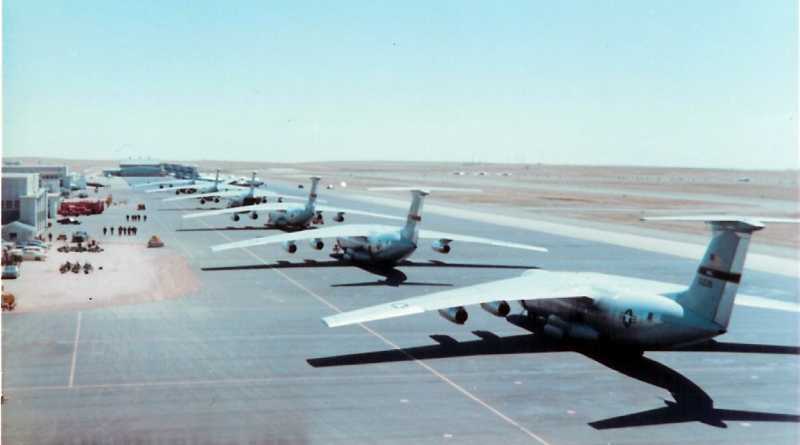 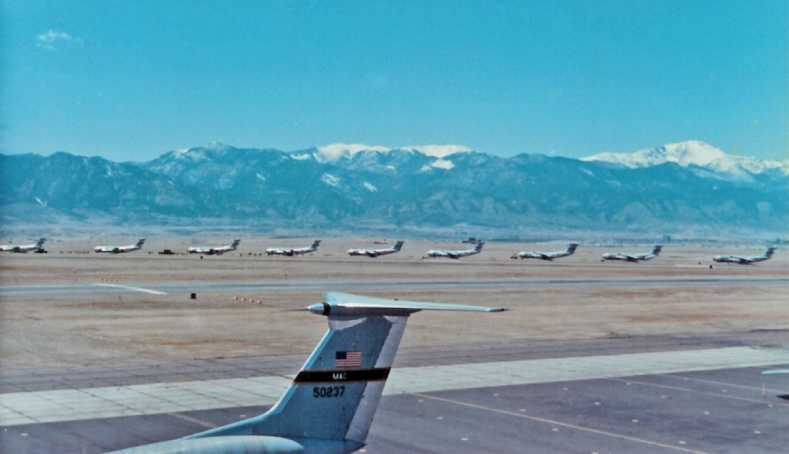 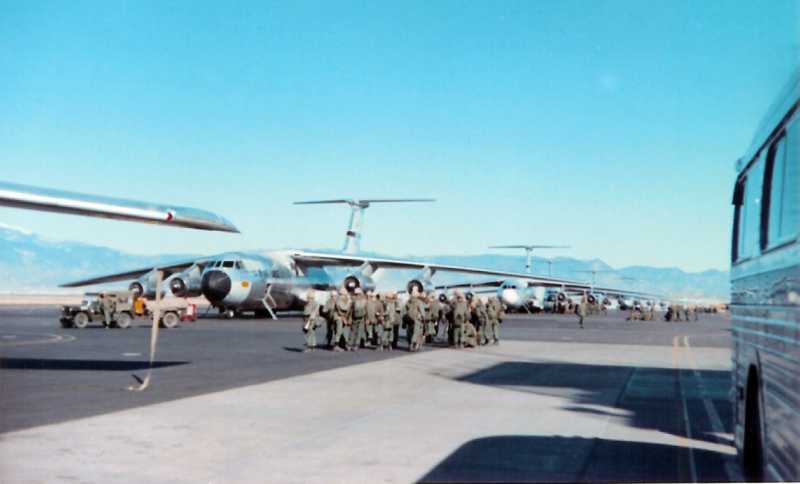 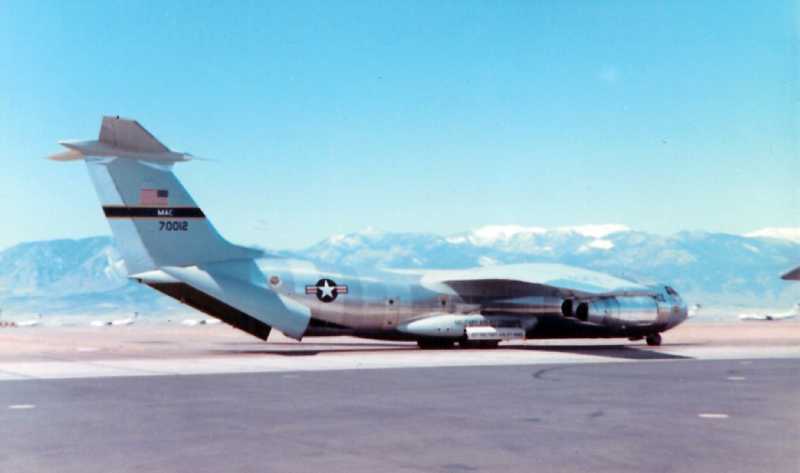 We then we met up with many other C-141's at Peterson Field in Colorado. 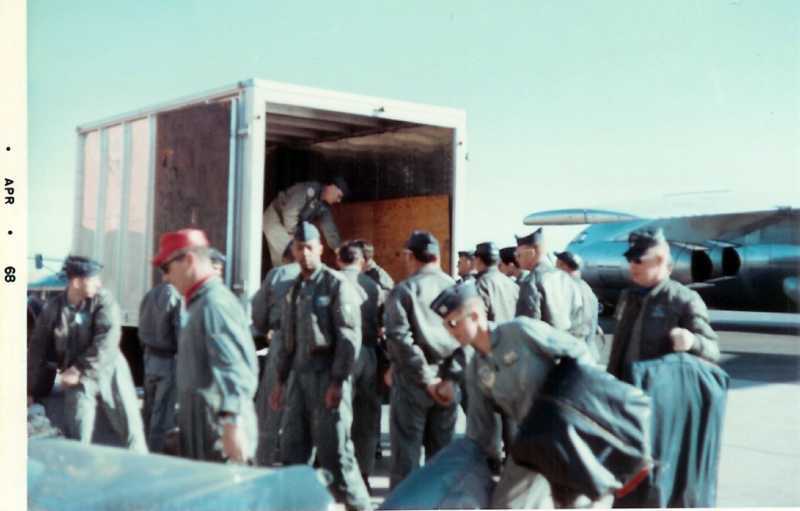 We loaded troops and equipment, ready to go in case of more riots. 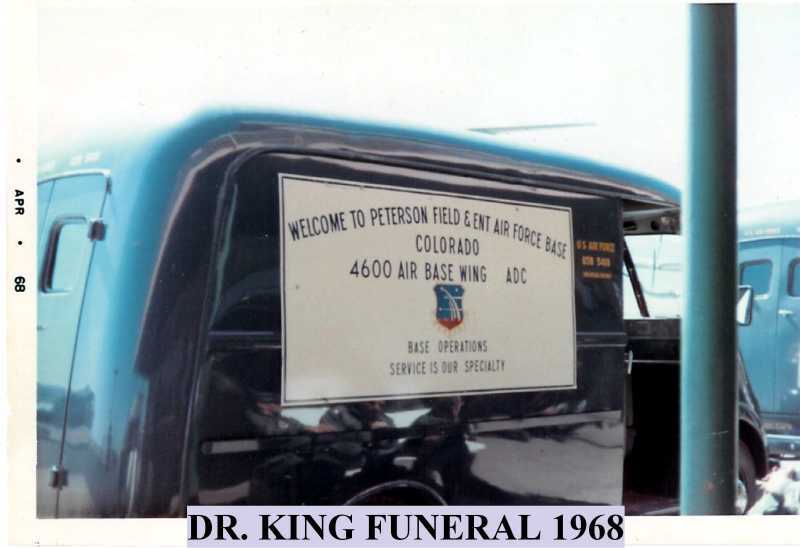 The funeral went quietly and we all went home. 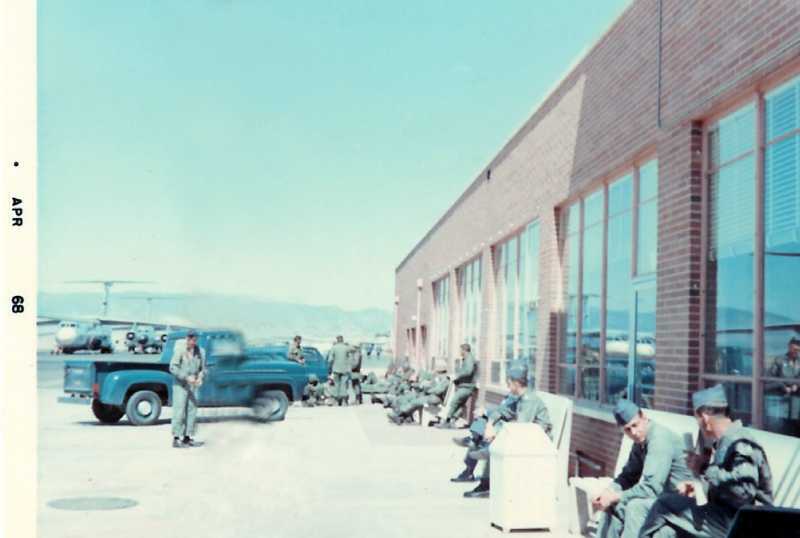 Here are some photos I took on that trip. 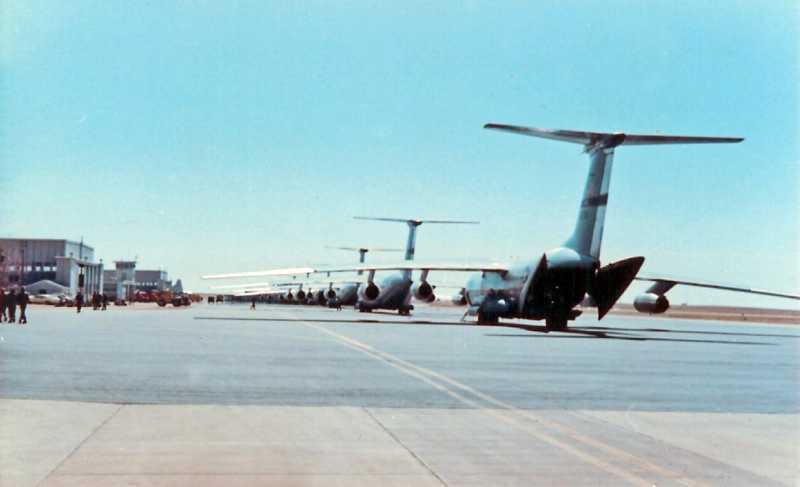 Pick One: 1) Coming. 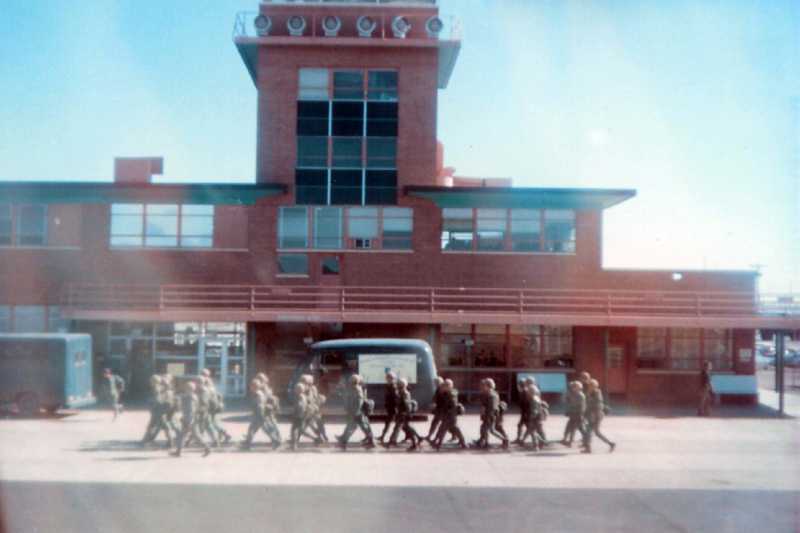 2) Going.